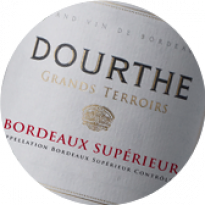 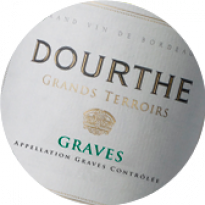 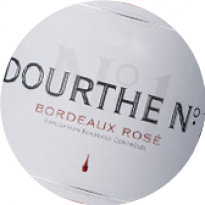 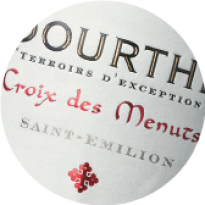 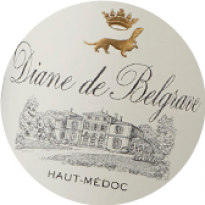 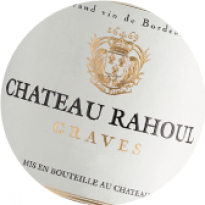 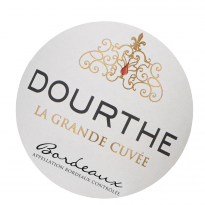 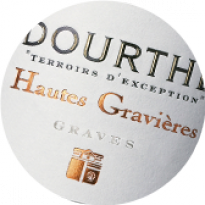 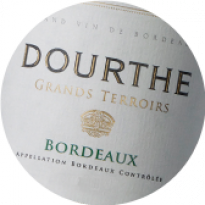 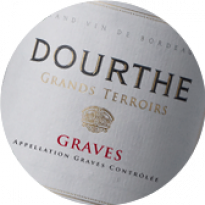 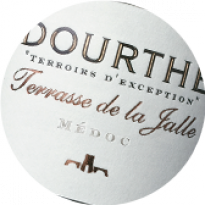 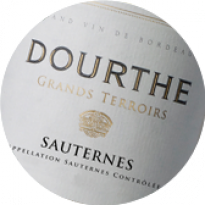 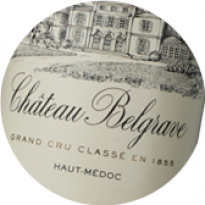 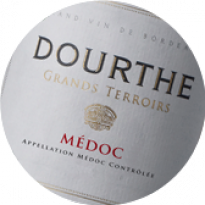 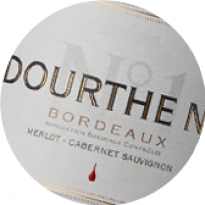 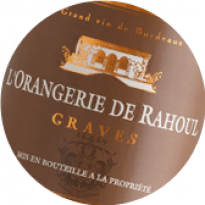 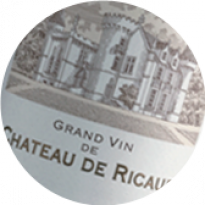 After a lengthy, rigorous period of redevelopment in the years following Dourthe’s arrival back in 2001, the vineyards at Château Reysson, planted unusually for the Medoc on clay-limestone soils, are now fully mature. Our precision-led approach to vine cultivation really comes to the fore in times of heavy rainfall. 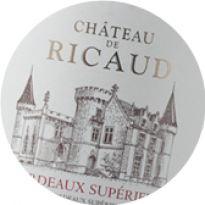 Abundant rain during the first six months of the season created significant reserves in the soils, which were largely regulated by winter cover cropping improving the soils’ water storage capacity. 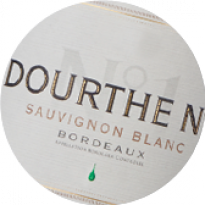 In the second half of the season, the increased moisture levels helped the vine cope with a very dry summer – only 30mm of rainfall in 10 weeks – without any adverse effects on vine development. 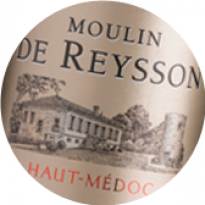 With their deep root systems, the Merlots, the predominant varietal at Reysson, together with Cabernet Franc, proved highly resistant to the unusual climatic fluctuations of the vintage. 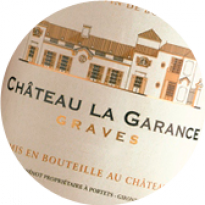 The grapes had ample time to slowly gain in richness and complexity, reaping the benefits of an Indian summer that favoured the development of quality tannins and anthocyanins. Harvesting was delayed and carried out swiftly, commencing with the earlier parcels on the slopes and finishing on the clay-limestone plateau. 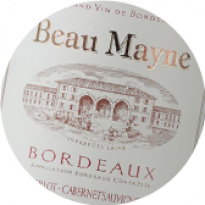 Perfectly ripe grapes selected with our new optical sorting equipment were vinified with precision. 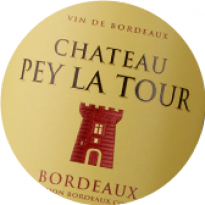 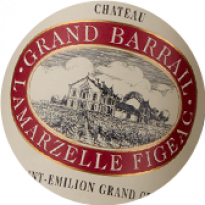 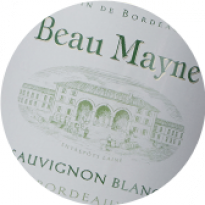 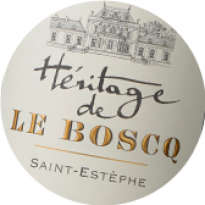 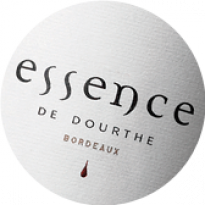 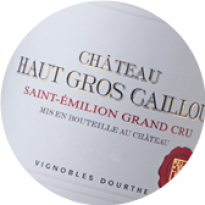 The wines reveal intense colour, lovely concentration and soft tannins. 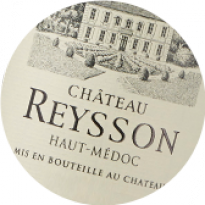 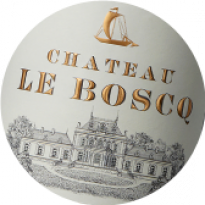 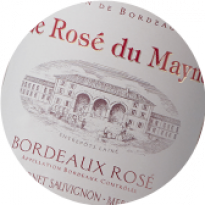 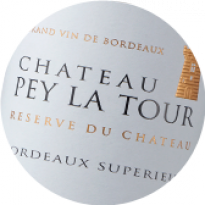 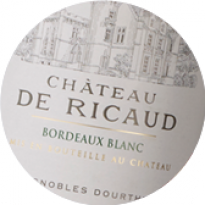 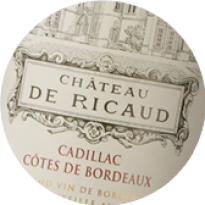 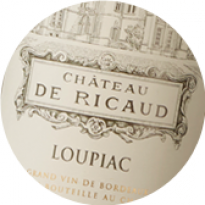 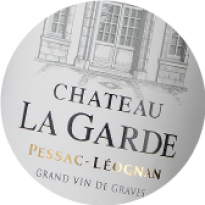 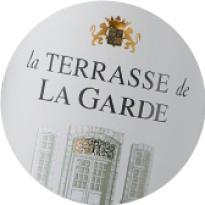 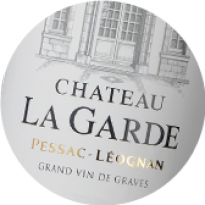 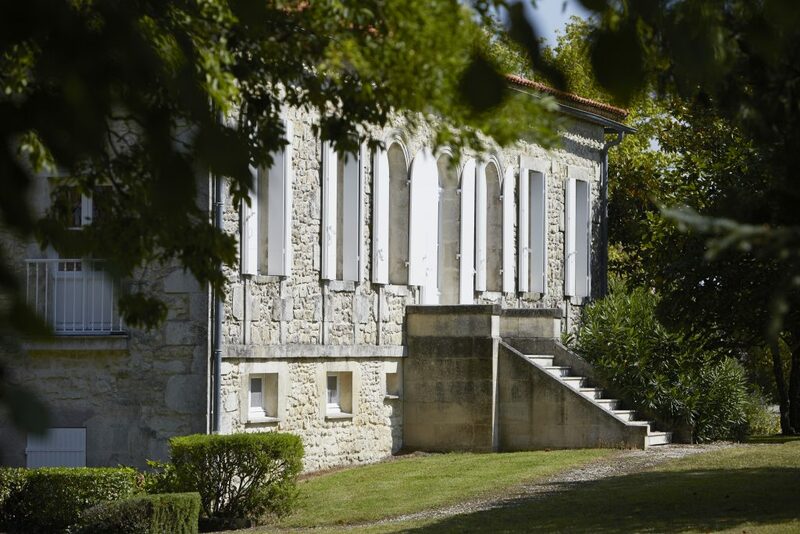 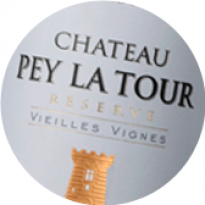 Expressing fruit freshness and minerality, this is the quintessence of the terroir at Château Reysson.